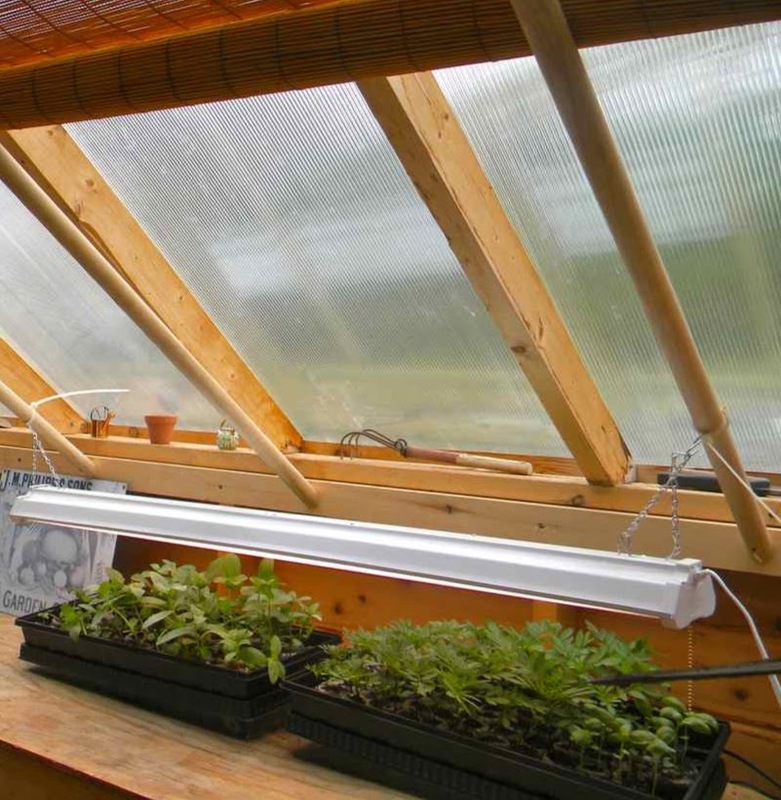 Heirloom seeds produce vegetable varieties that have been around for 50 years or more. 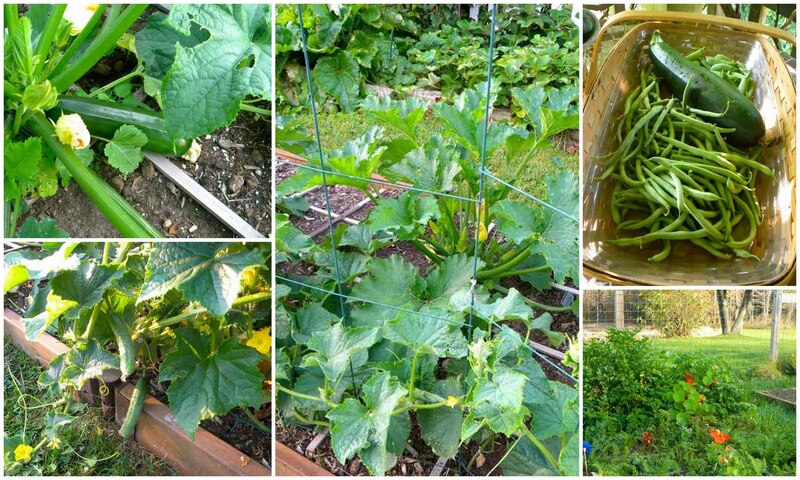 These are the vegetables your grandmother grew. These are the vegetables that were around before the food pyramid, before the Department of Agriculture, before the huge agrobusinesses that create most of the "food" on store shelves today ... Annie's Heirloom Seed Catalog . Like most of you, I spent the last couple of months perusing the seed catalogs piled high on my coffee table. 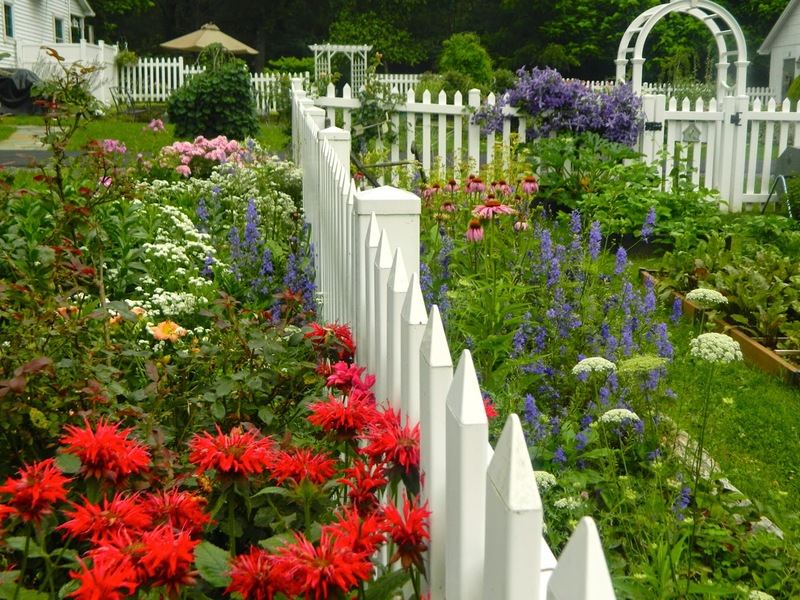 You will agree it is the perfect way to spend a cold, snowy winter's afternoon, just dreaming of the perfect kitchen garden. I'm embarrassed to admit I don't buy heirloom seeds as a rule, although I always choose reputable companies that sell organic products. Last year, I contributed to an article in my local newspaper about what to consider when choosing a seed company. 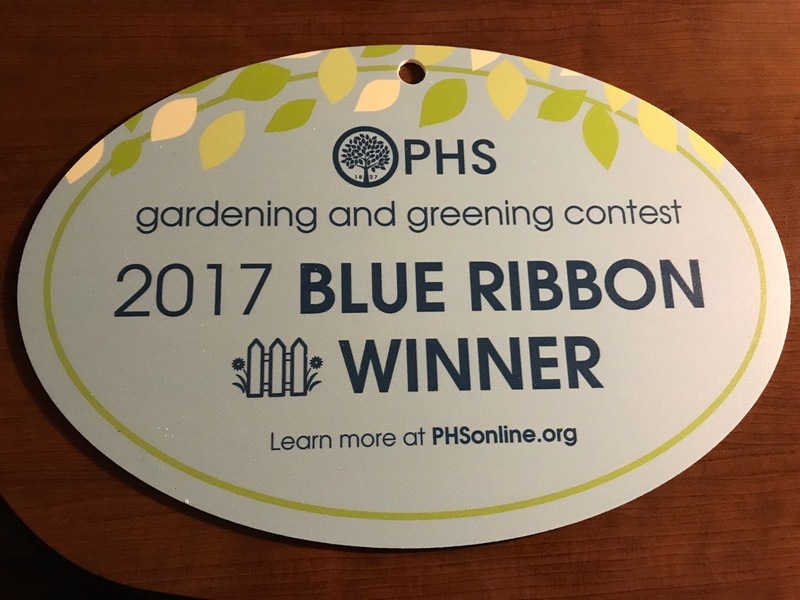 A fellow master gardener, Lisa, also contributed to the article. She said she ordered from Annie's Heirloom Seed Catalog. I didn't think too much about it at the time, but rereading the article today, I decided to learn more about heirloom plants. 1. Heirlooms are tough. Many heirloom varieties have been around for centuries, and over the years they've seen diseases come and go. Built-in to their genetic code is the ability to fight off some of these diseases. This is the number one reason that sold me on heirlooms. I need some innate toughness in my plants following a less than perfect couple of years in my vegetable garden. 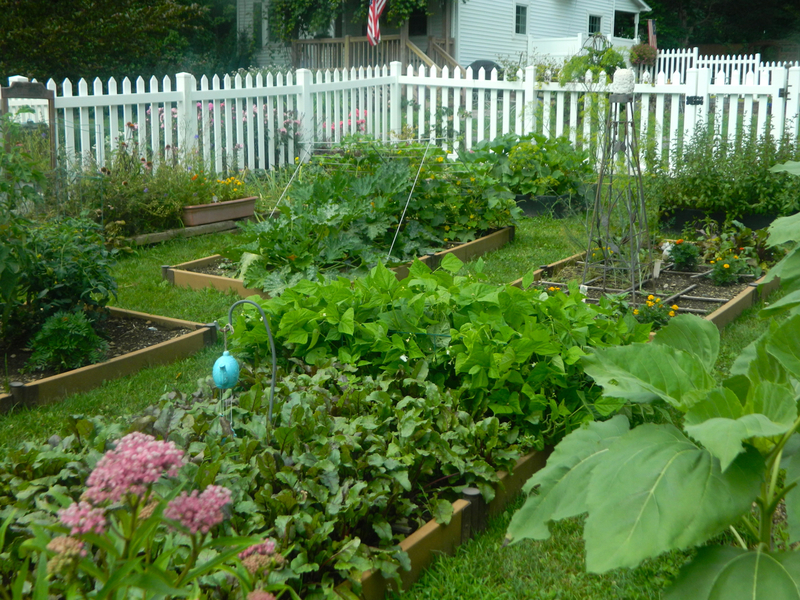 I garden organically, with no chemicals, so it is important that I have disease-resistant plants. I usually only share the successes. 2. 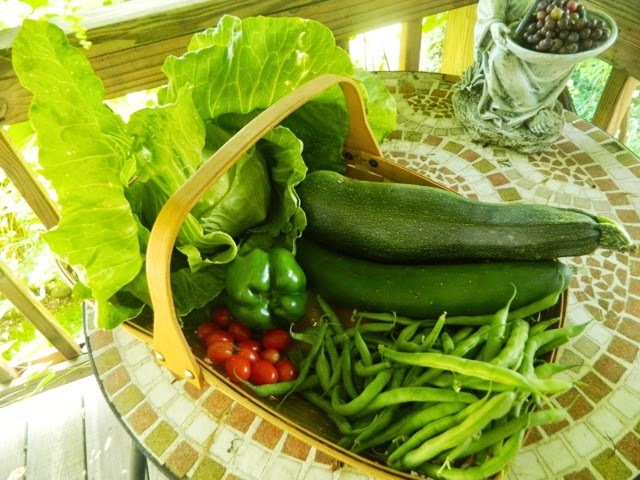 Vegetables grown from heirloom seeds are more nutritious than store-bought vegetables. One reason is because they are grown in nutrient-rich soil, and not bred just to look pretty. Heirlooms thrive in nutrient-rich soil, and they pack all of that goodness into every bite. This supports my belief in the importance of first growing great soil. 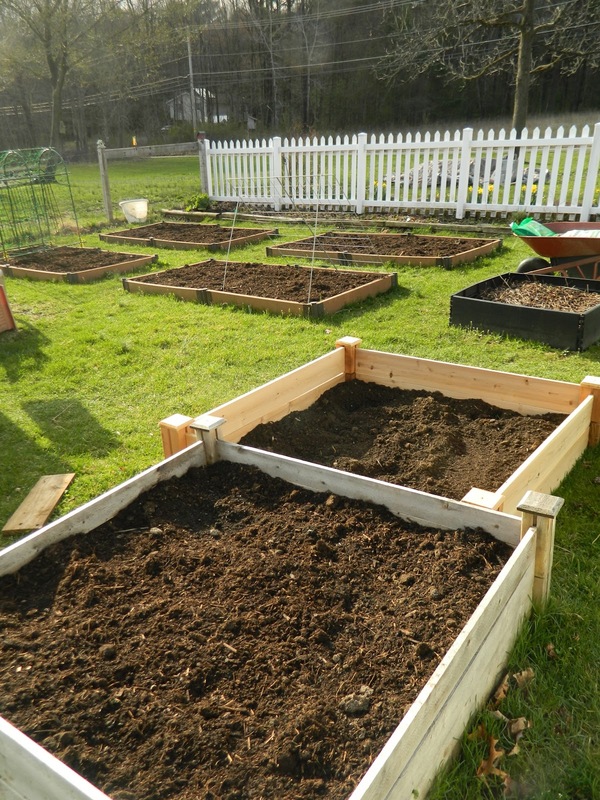 I add a deep layer of compost to my beds in early spring. 3. Heirlooms support American farmers. They need our support! 4. Heirloom are open-pollinated. That means if you harvest seeds from your heirlooms and plant them again, you'll get the same great stuff in the next generation. I don't collect and keep seeds usually, because the hybrids I've purchased in the past are unlikely to reproduce a similar plant. 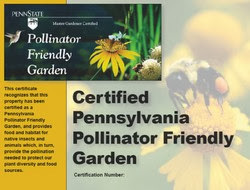 Native flowers in the kitchen garden attract pollinators. 5. Annie assures us that heirlooms taste fantastic! 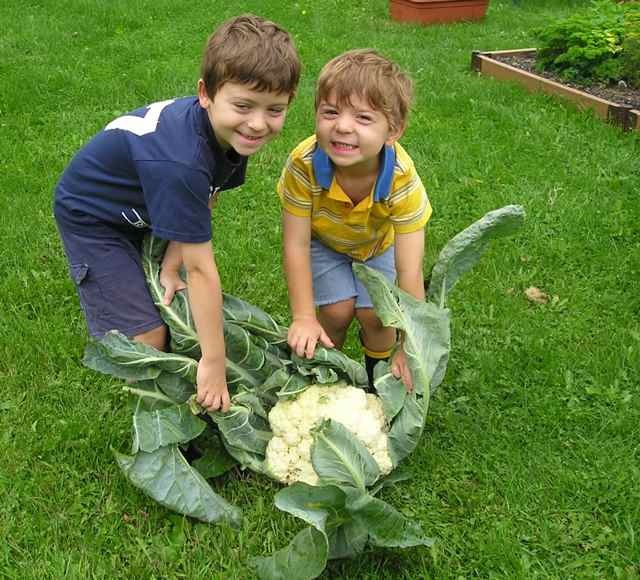 If only I could get them to eat their vegetables! Today, I placed an order for organic heirloom seeds and can't wait for them to arrive. I know many of you are way ahead of me, having used heirloom seeds for years, and I would appreciate any hints, advice, or experiences you would like to share. I will keep you updated on my new venture. My potting shed is ready. And so am I. 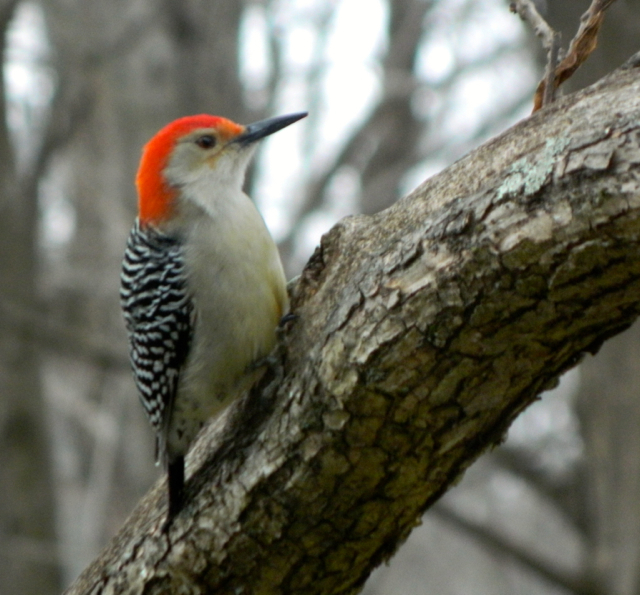 The 17th annual Great Backyard Bird Count begins on Friday, February 14 and continues through Monday. I'm ready, are you? The count is important, helping scientists track the abundance, distribution, and movements of birds around the world. It is a joint project of the Cornell Lab. of Ornithology and the National Audubon Society, with Canadian partner Bird Studies Canada. 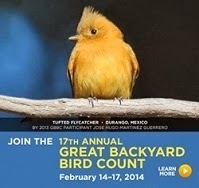 Anyone can participate and it is so easy ... just count birds for at least 15 minutes on one or more days. I do this while sitting in my favorite chair in the garden room and watching through the glass of the French doors which provides a clear view across the back porch to the shade garden. H.H. has placed bird feeders and a water dish in my line of vision. If you haven't participated before, but would like to advance the understanding and protection of birds, it is easy to get started. First, register on the GBBC site. There is a link in my blog sidebar and another in the first sentence of this posting. Or click on 'register for the count' here. You can count for longer than 15 minutes if you wish! 'Count birds in as many places and on as many days as you like—one day, two days, or all four days. Submit a separate checklist for each new day, for each new location, or for the same location if you counted at a different time of day.' Enter the results on the GBBC website, or download the free app and enter on your mobile device. There is also the option of mailing in a pdf data form. If you hesitate to join in because you feel you don't know all the bird names, there is bird ID help on the website, including some neat birding apps. It is a wonderful opportunity to get to know your feathered friends. We purchased a new bird feeder because squirrels figured out how to get into the old one. The new one has a tube to contain seeds and is surrounded by a decorative metal cage. Birds land on metal perches and feed from open ports. If a squirrel puts its weight on a perch, the metal cage goes down to cover the ports. The perches spring back up and the ports open when the squirrel removes itself. 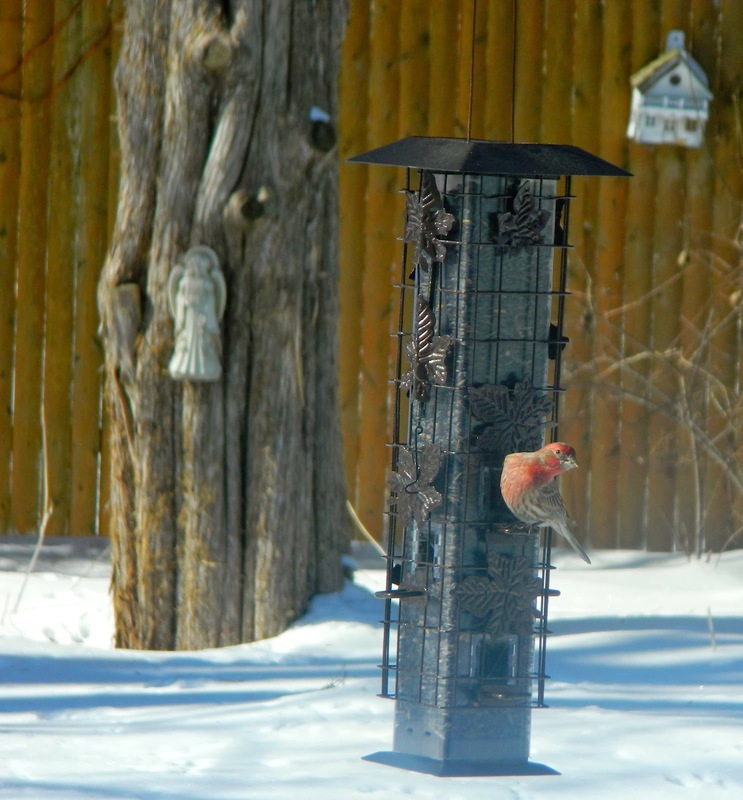 A house finch was the first bird to try the new feeder. 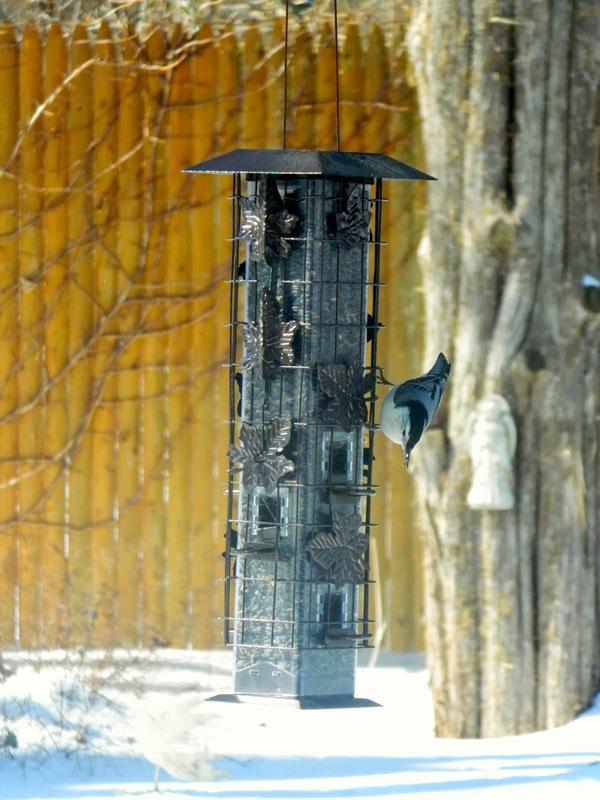 We've tried various 'squirrel-proof' bird feeders, but this is the first of its kind. I will be interested to see how well it works, as we haven't yet found anything totally squirrel proof. 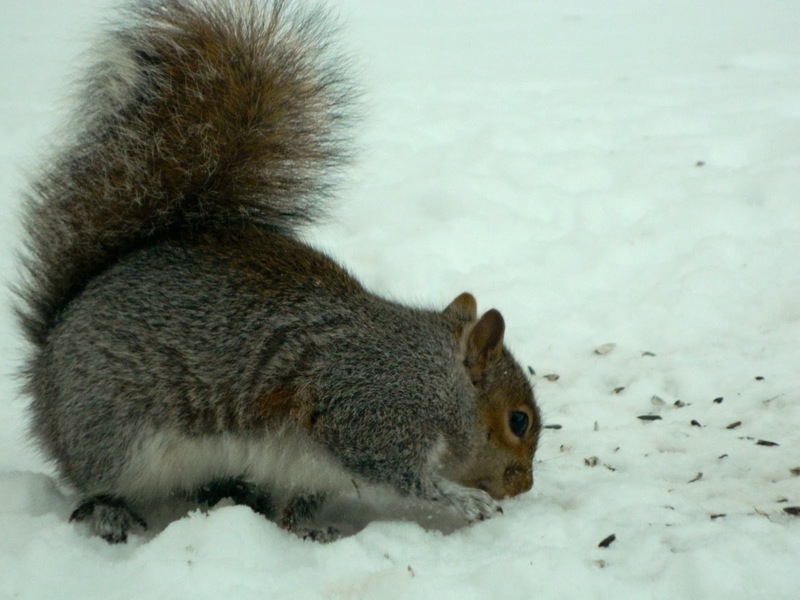 So far the squirrels are content with seed that has fallen on the snow below. A nuthatch samples the new feeder. 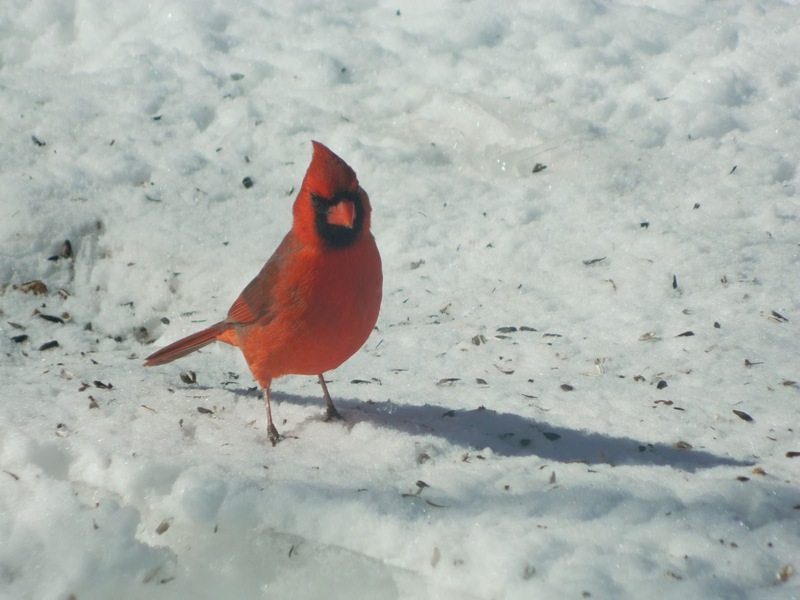 The cardinal prefers to feed on the ground. We also have a small, open feeding-dish on the porch. Squirrels can't reach this small dish as it is high up on the wall. It's a favorite spot for nuthatches, titmice, and chickadees. 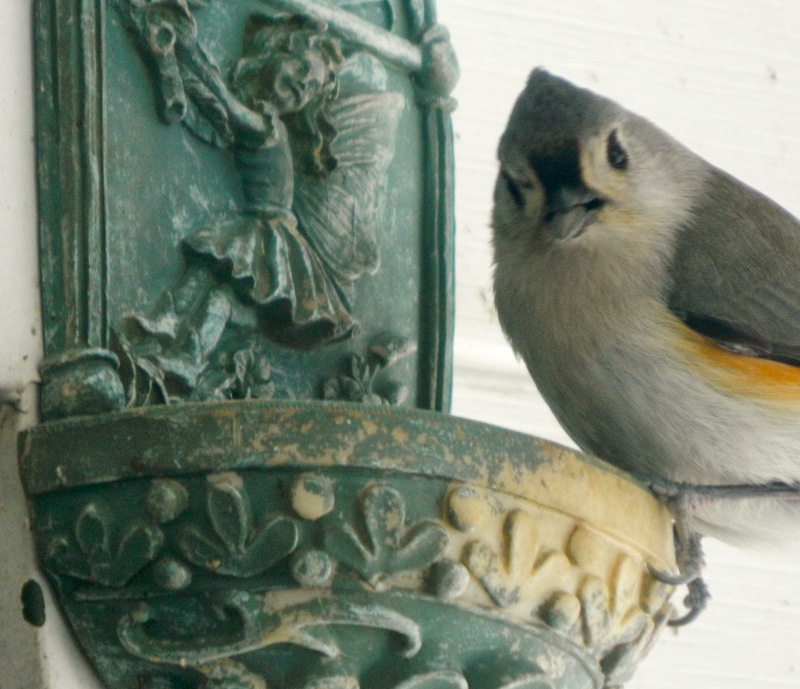 A titmouse goes to his favorite eating spot on the back porch. In addition to seed, H.H. 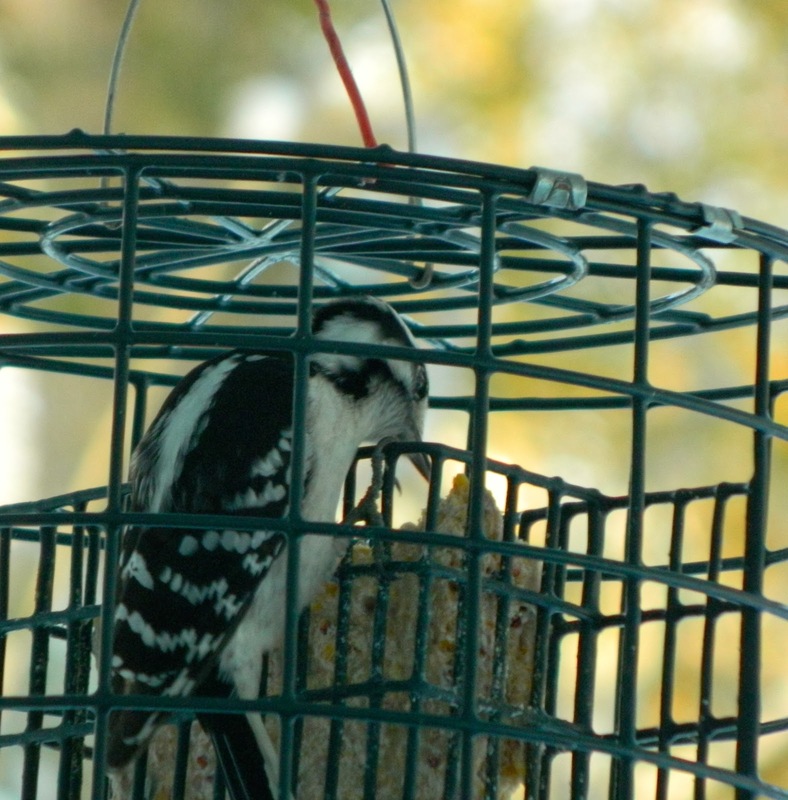 provides suet for the woodpeckers. Again, we use a squirrel-proof container. 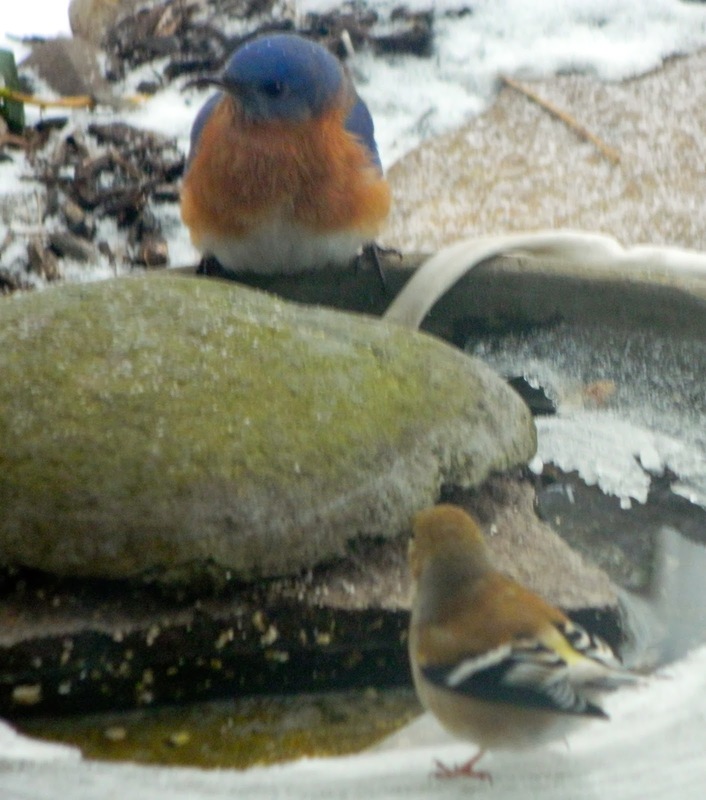 A 'must' for winter birds is a heated water dish. Ours is on the porch near the bird feeder. 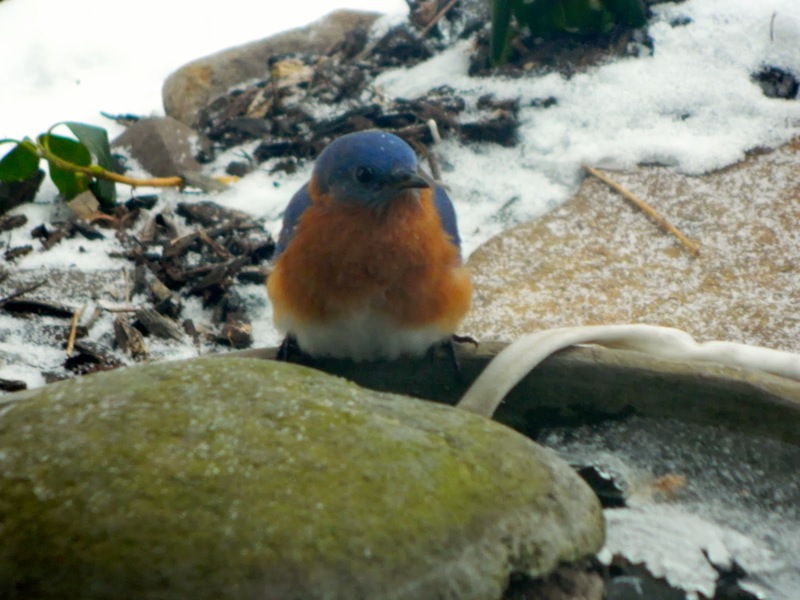 Bluebirds love the heated water dish. Birds need a place to shelter while they wait their turn to go to feeders and water dishes. Sometimes they sit on a branch in the catalpa tree where the feeder hangs. As an extra spot for shelter, H.H. placed the used Christmas tree nearby. He does this every year after I have removed the decorations. The birds love it. Usually, I string peanuts across the branches and add pine cones covered in peanut butter. I wasn't able to do it this year because of illness, but the tree still makes a useful contribution to the comfort of winter birds. 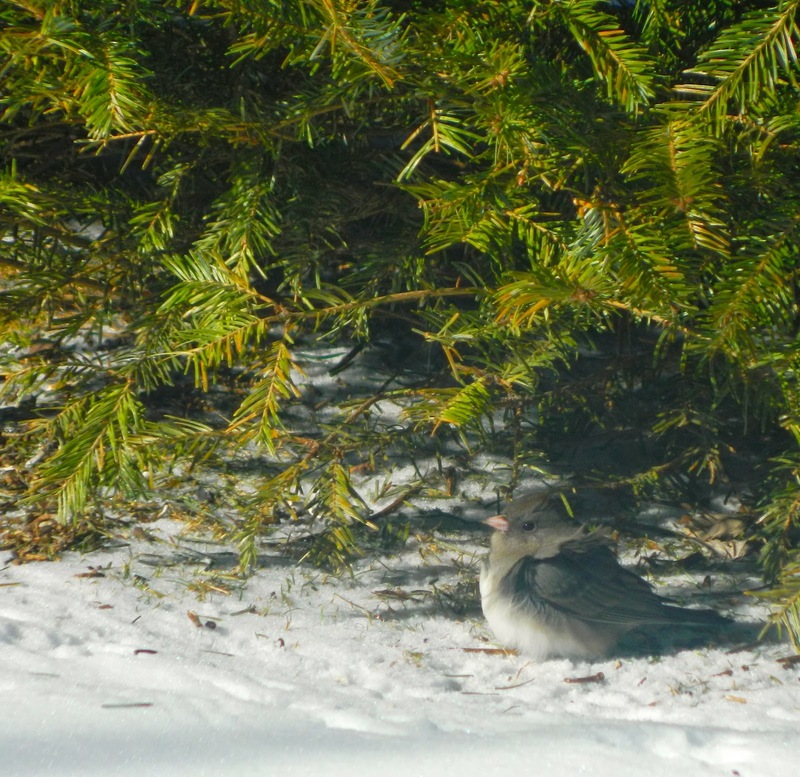 A dark-eyed junco shelters under the used Christmas tree. Armed with binoculars, a notepad and pen, and my iPad, I am indeed ready. Oh, and I keep my camera to hand also. There is a photo contest as part of the GBBC, but I never considered any of my pics. good enough to enter. It's fun, however, browsing through the photographs that are submitted. Maybe I will have-a-go this year. 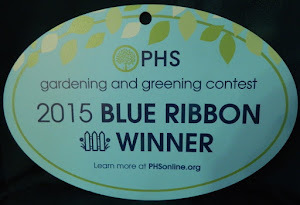 I apologize, dear gardening friends, for not posting lately or visiting your blogs, but I was in the hospital. 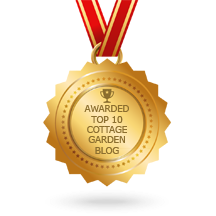 I am usually a very private person, but I feel I have so many wonderful friends among garden bloggers around the world, that I can share this problem, as many of you were 'there' for me when I had heart surgery, three years ago. This time I had a very painful gastritis since September and my stomach would not heal. I lost 30 pounds because I couldn't eat, so my wonderful doctors decided it was necessary to remove the offending part of the stomach. The partial gastrectomy was a much bigger operation than I expected, and recovery is somewhat slow, but they tell me I will return to full health for the start of the gardening season!!! (I worked that well, didn't I?) They haven't found the cause, and more tests are necessary, even after numerous biopsies. But one thing we know -- there is NO cancer - my worst fear. I am a firm believer in the power of prayer and thank everyone who sent prayers and good wishes my way! Another big snow storm is heading here from the Southeast where it is hitting hard as I write ... there are hundreds of thousands without electricity. 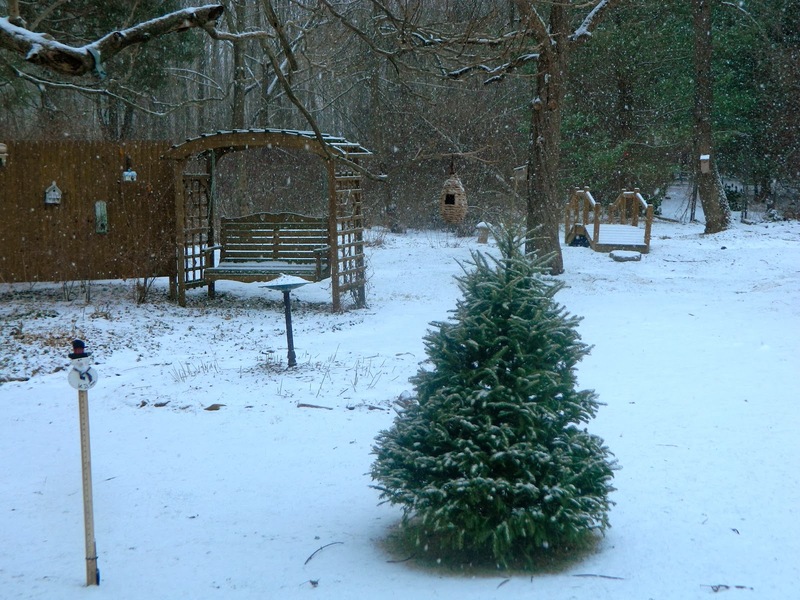 Hopefully, we wont get it so bad, and have a respite this weekend, so we can enjoy the birds. Such brave little birds -- I will not venture out in this awful weather.